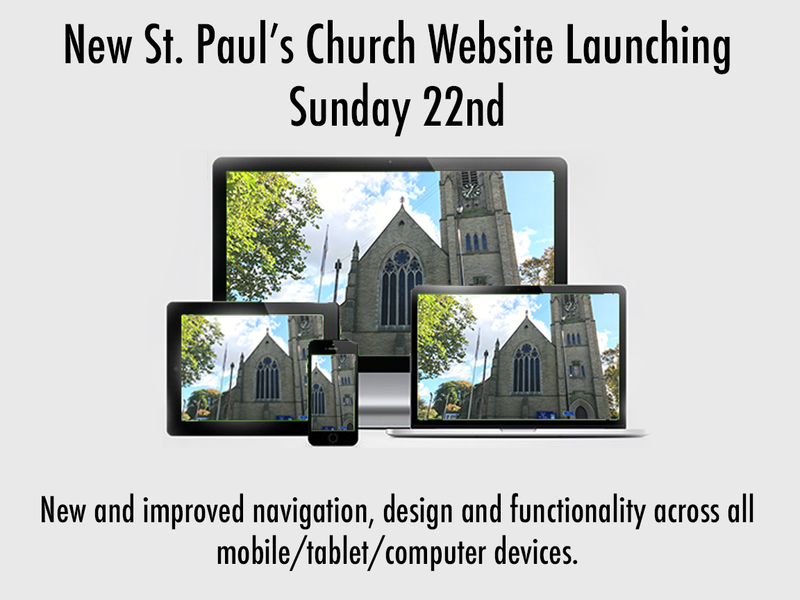 As you may already be aware from our social media pages, we were undergoing development of our new church website. After a lot of hard work design and planning going into it to make the site easier for our users and modern. It is now live and up and running, please do not hesitate to have a look. Feedback is always welcome so please contact us via the contact page and we will look into it.